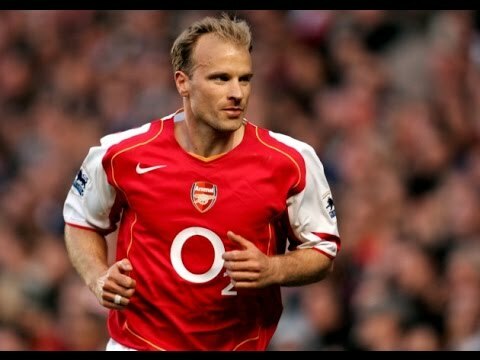 Dennis Bergkamp Gives Arsenal The Lead! 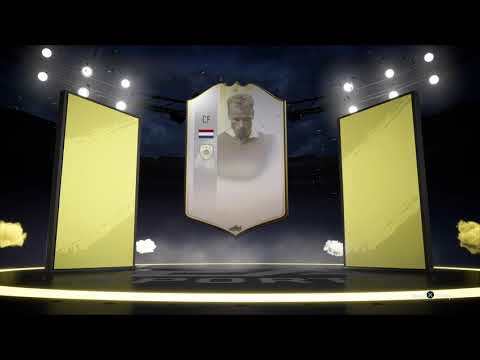 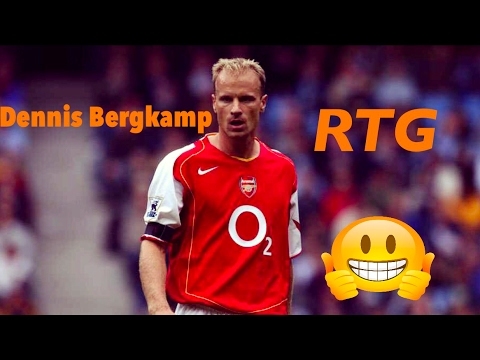 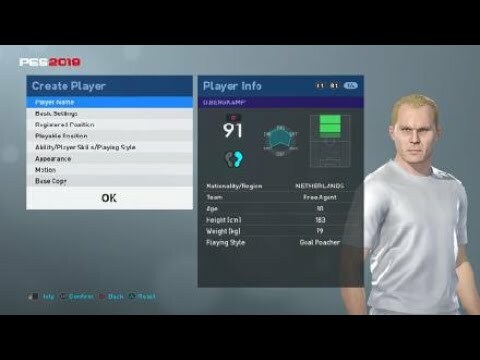 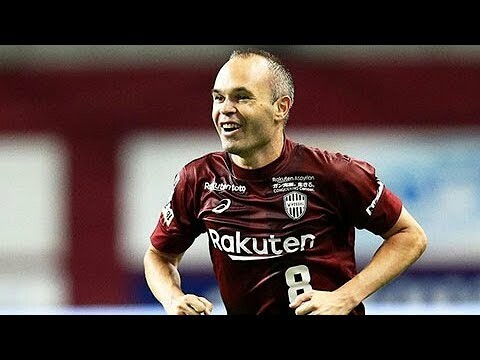 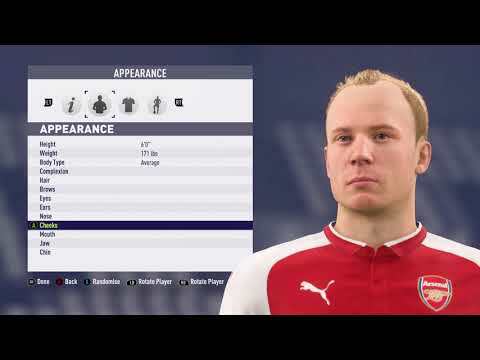 Dennis Bergkamp RTG#1 Great Start!! 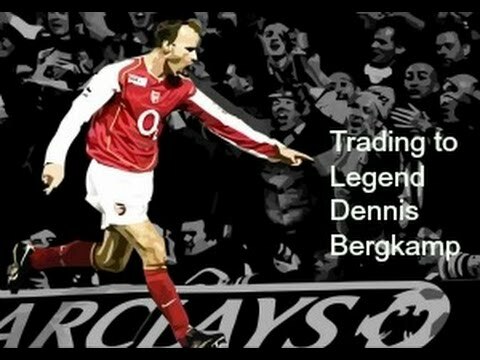 Arsenal - The Invincible Series! 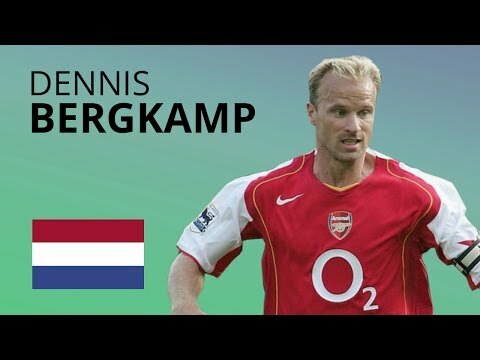 Dennis Bergkamp Goal VS Bolton!